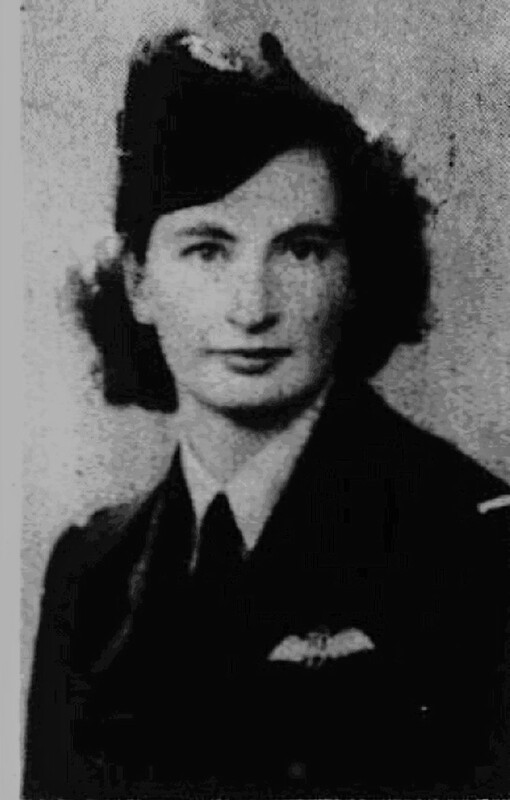 This entry was posted in Air Transport Auxiliary, Aviation, History and tagged Air Transport Auxiliary, Benedetta Day, Benedetta Willis. Bookmark the permalink. ← WAM -The Beagle Has Landed!